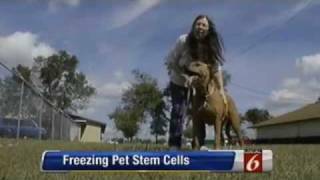 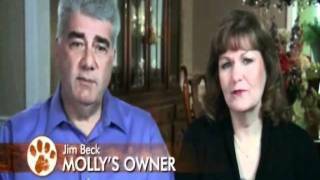 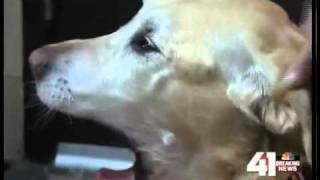 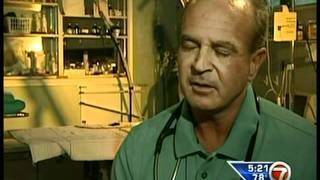 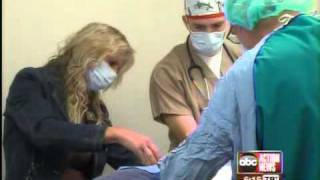 More amazing before and after video, aired by Local 6 Orlando (CBS) on 2/20/12 http://www.petslovestemcells.com. 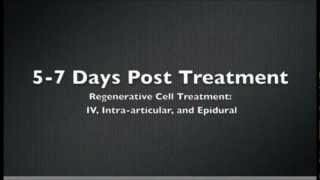 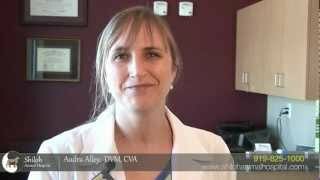 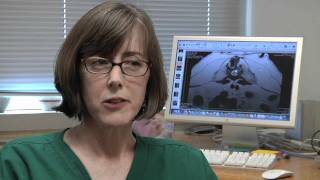 Compilation video of before/after cases and some media coverage on Stem Cell Therapy at Val-U-Vet. 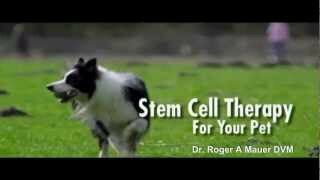 For more information go to http://www.PetsLoveStemCells.com. 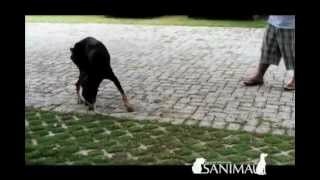 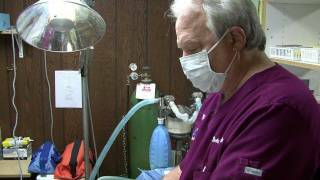 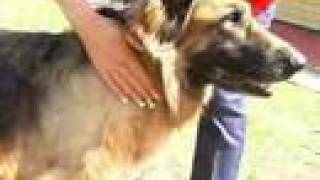 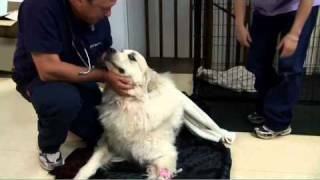 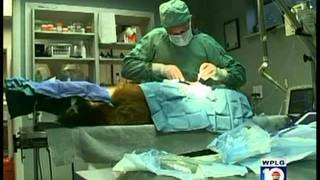 Regenerative Stem Cell Therapy For Dogs, Cats&Horses In Houston - Texas By InGeneron Inc.